Many thanks to CBC Radio Daybreak Alberta host Russell Bowers for kindly interviewing me about my books last weekend. 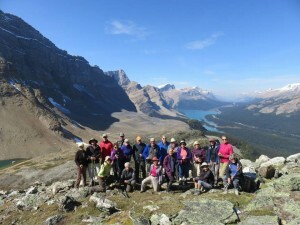 I also talk about hiking. Julie Fox is on the run. A psychotic breakdown has shattered her career in Calgary, her marriage and her love for her child. Julie travels to California to search for her mother and learn the root of her problems. Clues at a cult-like retreat appear to hold the answers. As the retreat leaders lure Julie into their twisted game, her ex-husband tries to wrest her from their control. Trapped in a tangle of lies, Julie’s grip on reality falters. 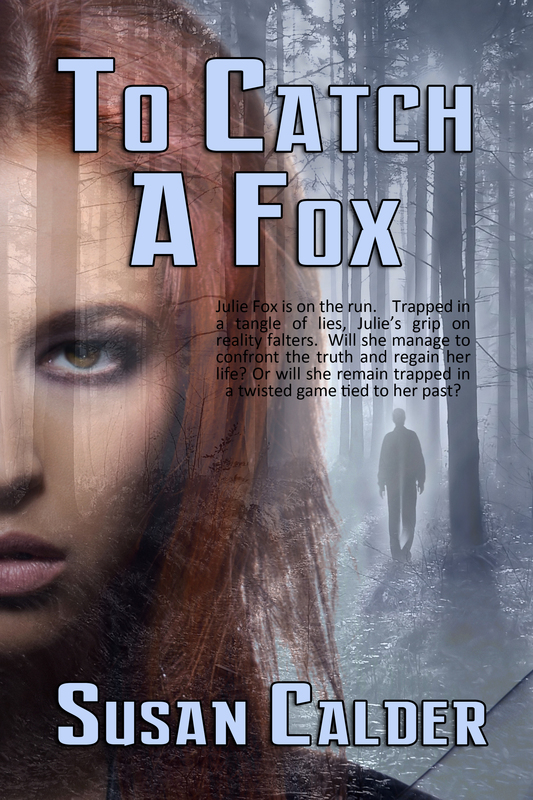 Who will catch Julie Fox? Or will she break free, confront the truth about her past and set out on a new journey? 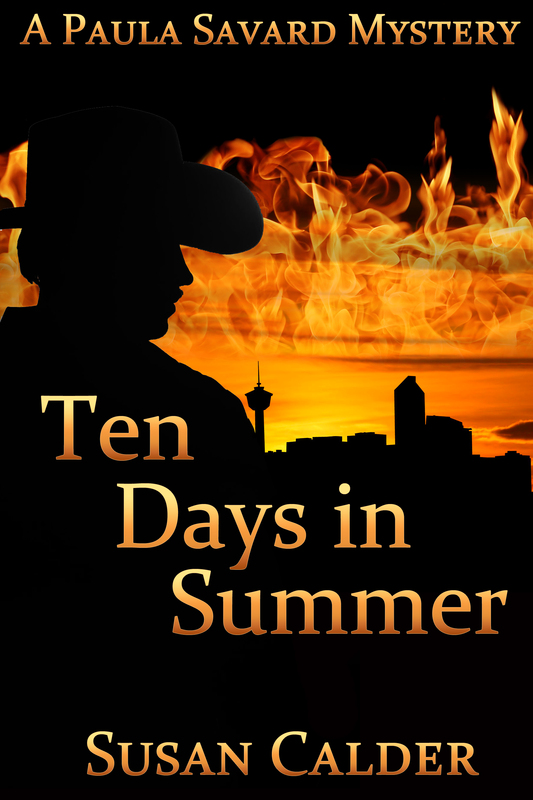 Purchase Ten Days in Summer Today!